The recent Oxford University referendum which asked whether students wanted to remain affiliated to the National Union of Students (NUS) has been overturned due to allegations of vote rigging and foul play. The unjustifiable interference by some voters in the democratic process has overshadowed the positive, democratic movements behind both YES and NO campaigns. 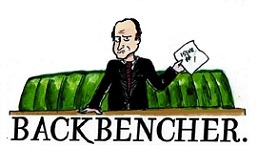 The original tight result saw 1780-1652 students vote to disaffiliate from NUS, but after an analysis of the vote, Jack Matthews, leader of the NO campaign, raised his suspicions of vote rigging due to a mis-match between voting codes and voters, as well as batches of votes being submitted repeatedly by the same I.P address. As a result, Oxford University Student’s Union has overturned the result of the vote, which therefore declares the result invalid and would mean that Oxford is to remain shackled to NUS. 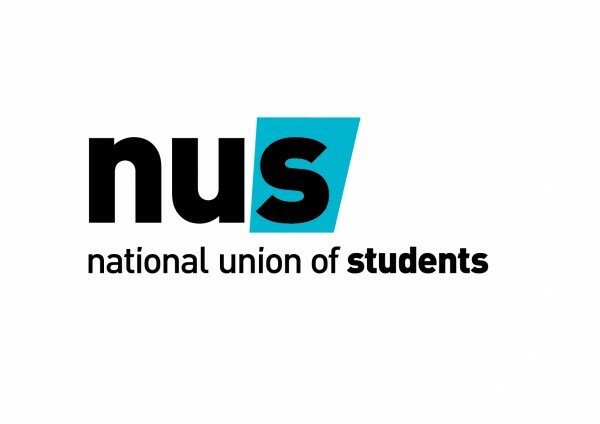 In more positive news, York University is set to hold a referendum which will ask its students the same thing: Should we remain affiliated to NUS?